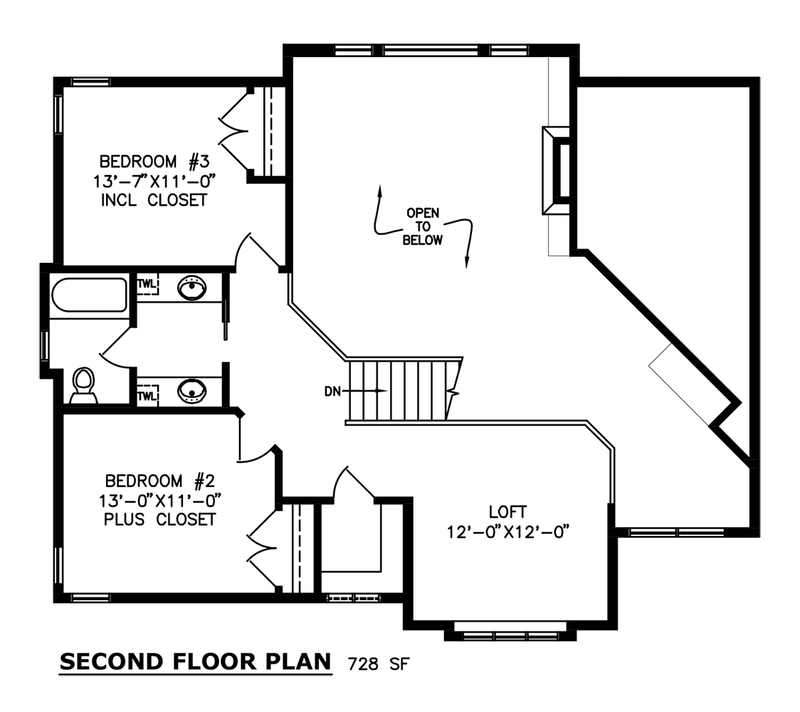 This large 2-storey floor plan is suitable for a family wanting lots of space and grand features. 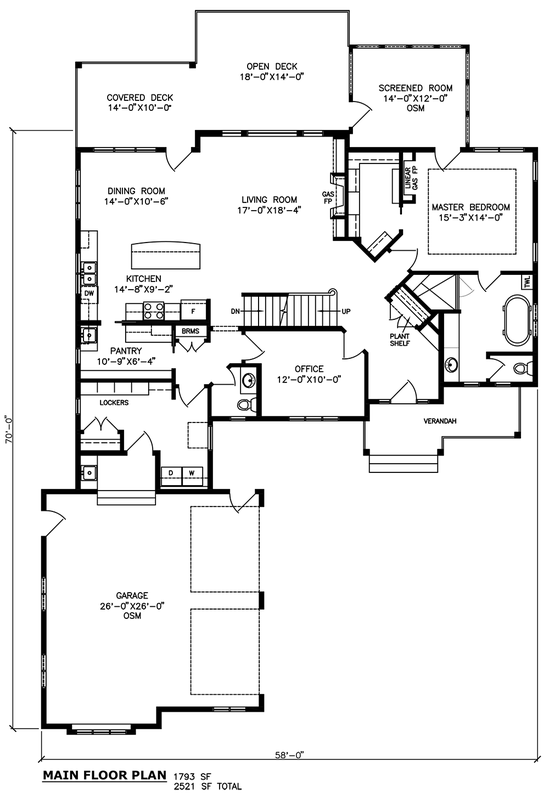 This 2079 square foot floor plan boasts a triple car garage and a 2nd floor family room. 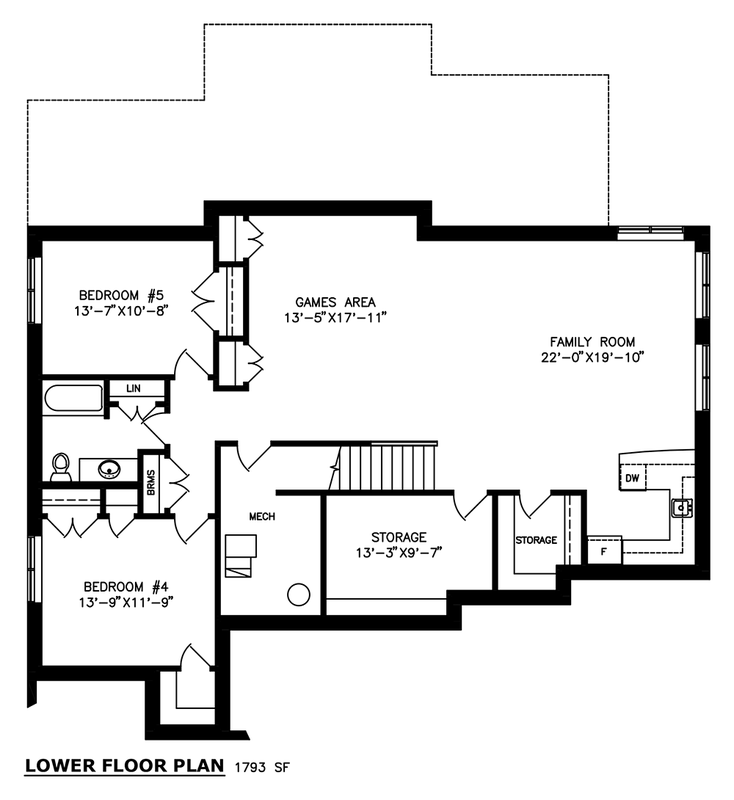 The master suite includes a huge walk-in closet as well as plenty of room for a tub and separate shower.